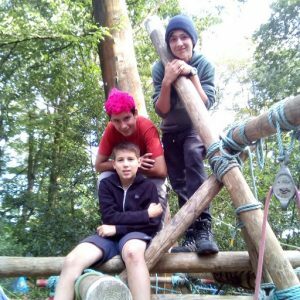 For our Summer Camp this year the Scout Troop returned to Ferny Crofts in the New Forest, a site we last visited 12 years ago. 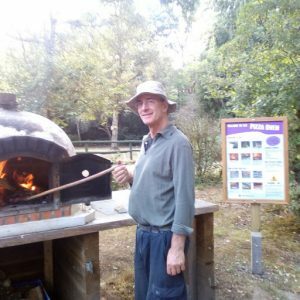 Our programme included a hike through the forest to the wildlife park as well as visits to Eling Tide Mill and Lymington Sea Water Baths. On-site activities included climbing, raft-building, backwoods cooking and shelter building. 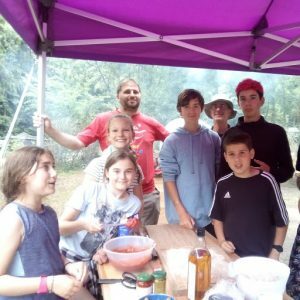 We also found time for pioneering, making our own pizza and much more.